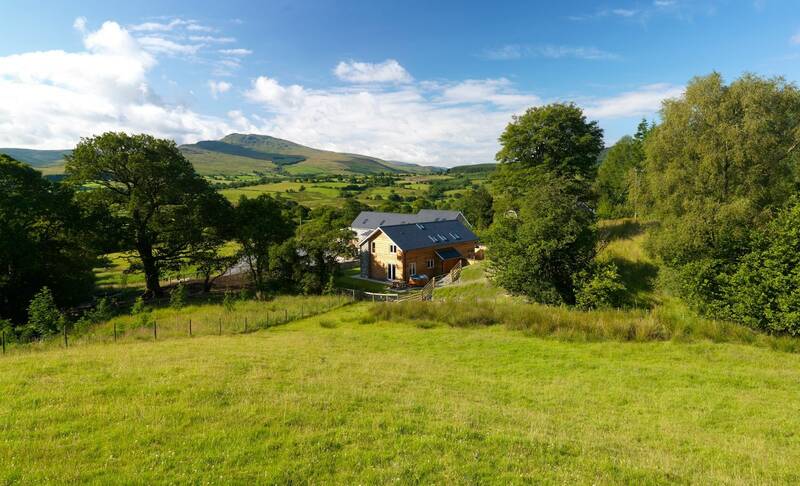 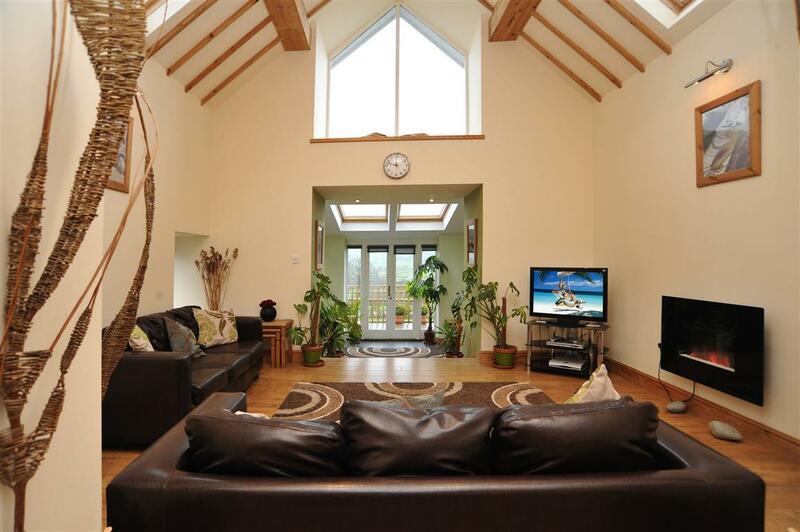 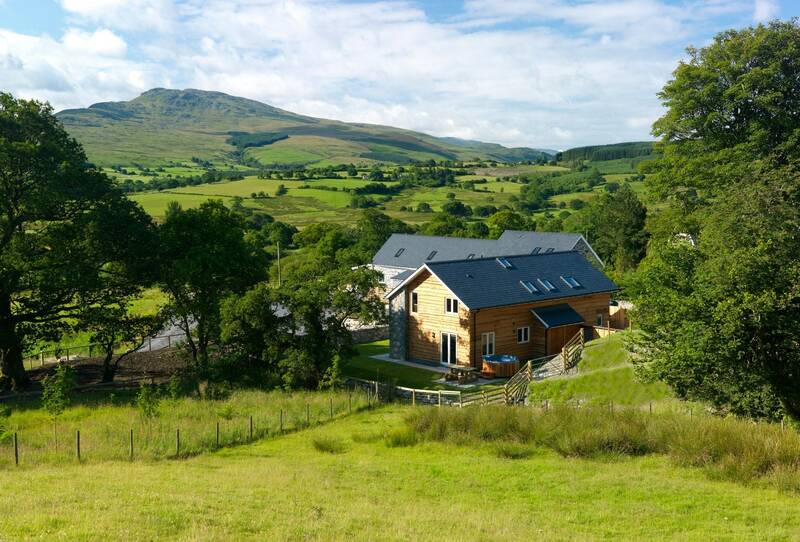 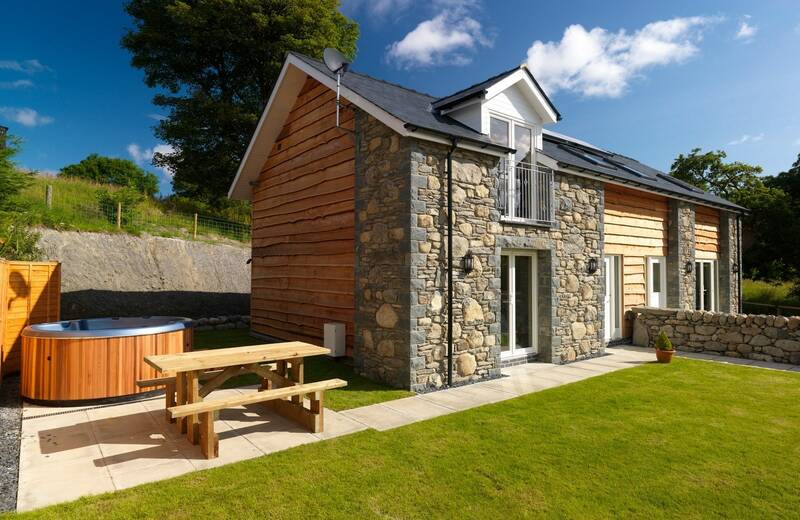 We have three luxury holiday cottages available for the perfect high-quality break in North Wales. 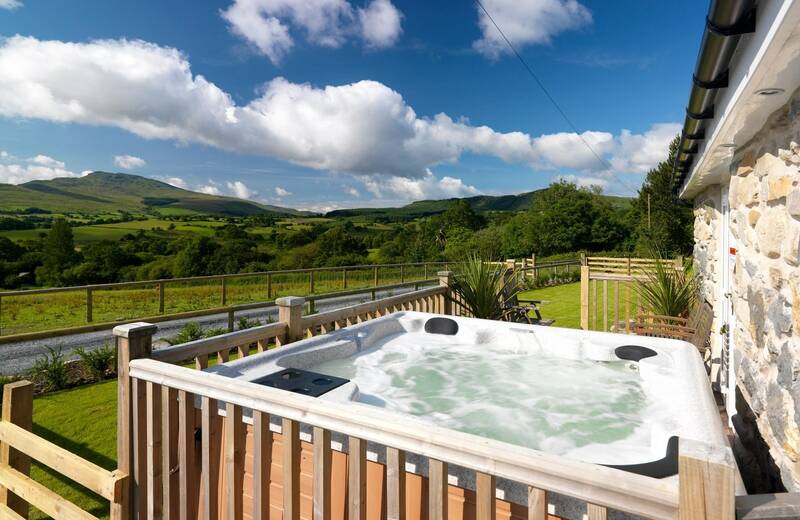 Each one has its own private Hot Tub and is located in a beautiful and private part of countryside overlooking The Aran Mountains. 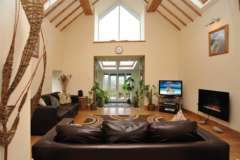 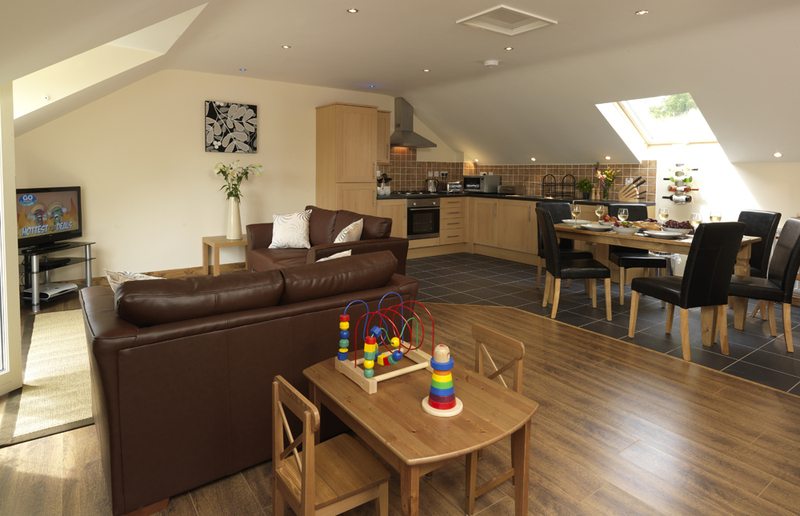 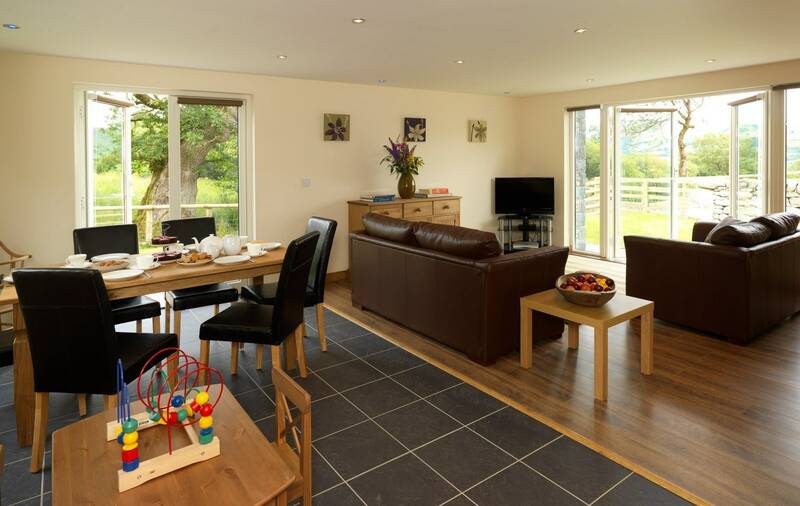 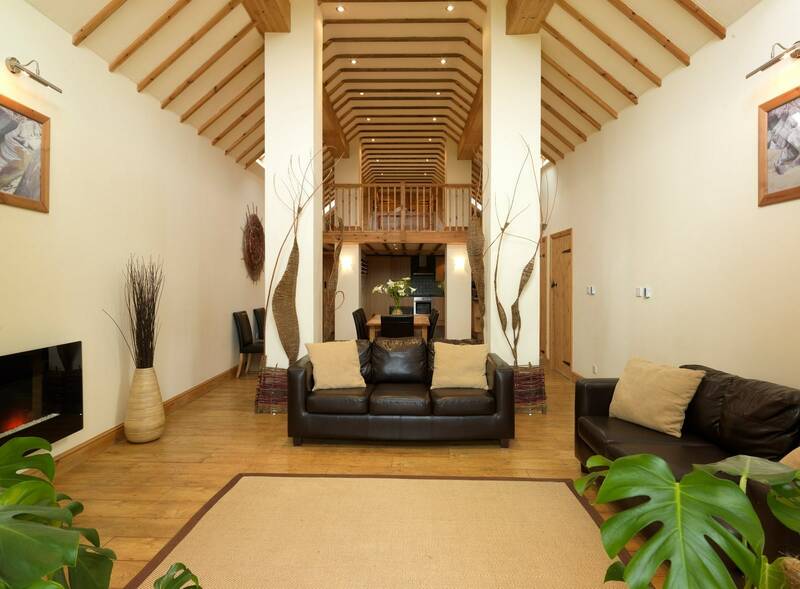 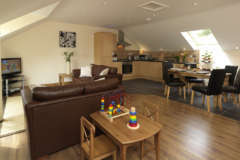 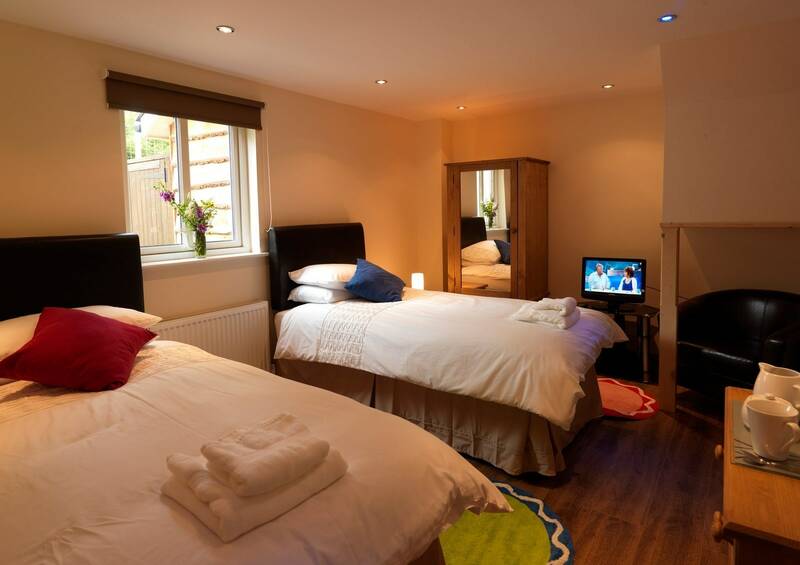 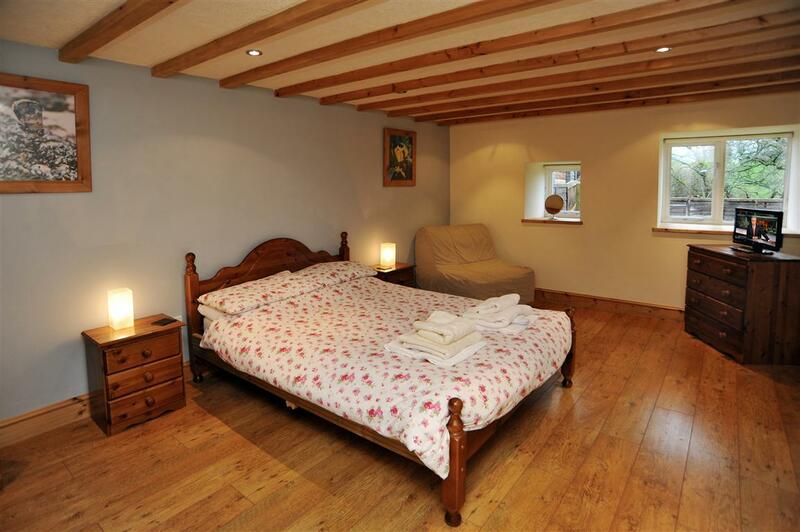 Each cottage is lovingly furnished and has facilities for large families including small children. 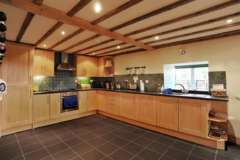 If you are considering a BIG family gathering why not contact us on 01678 540523 to discuss rental of all three properties at once. 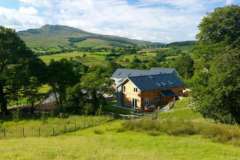 The owners Gareth and Sioned live in the farmhouse, which is close to the cottages, and are more than happy to help and advise when needed. 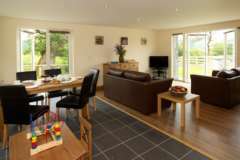 When you arrive at the cottages we welcome you personally and give you a guided tour of the property!! 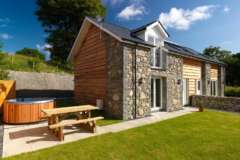 As this is a small family business we really care about making your holiday perfect in every way and that you will find it hard to stay away after you’ve discovered Bythynnod Bryn Caled Cottages!! 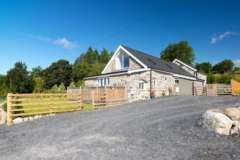 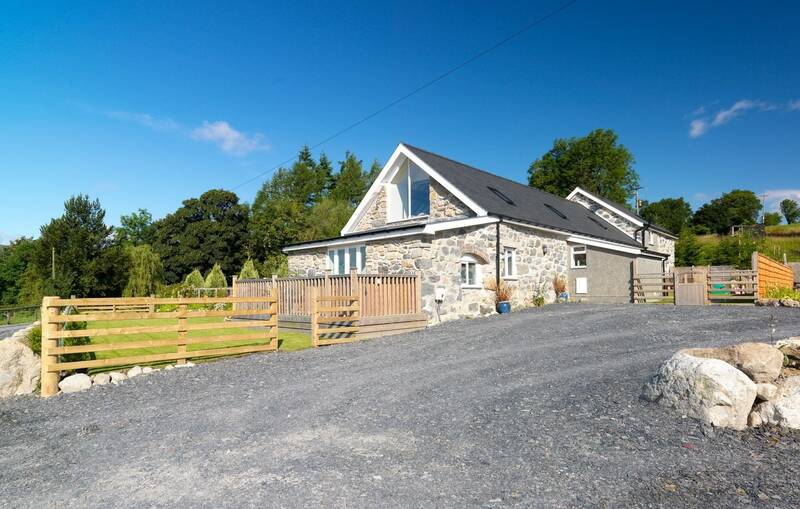 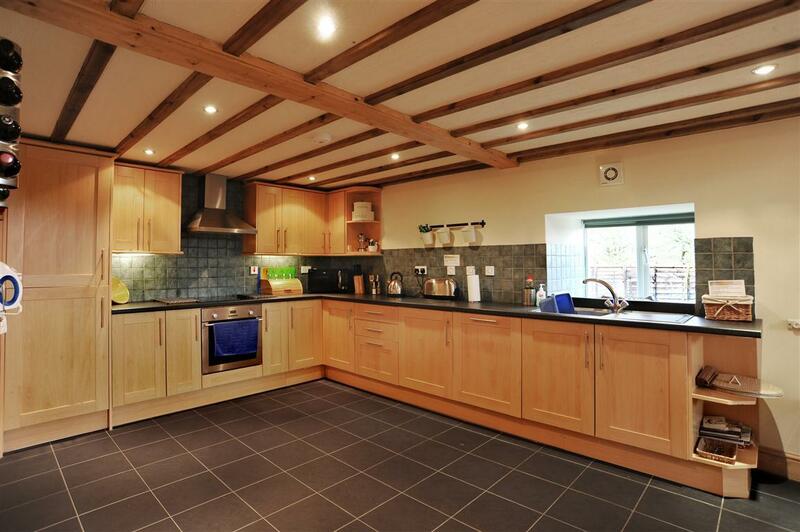 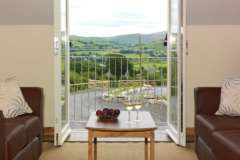 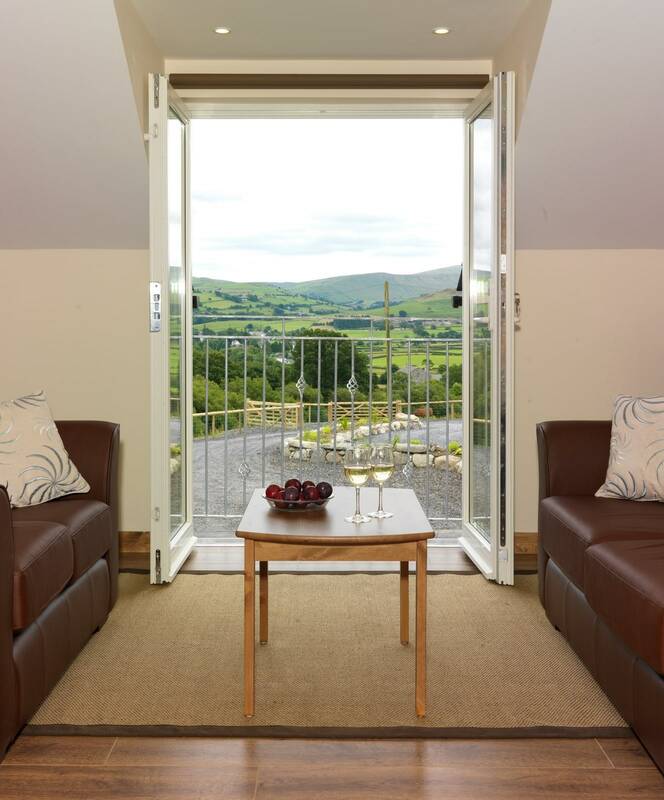 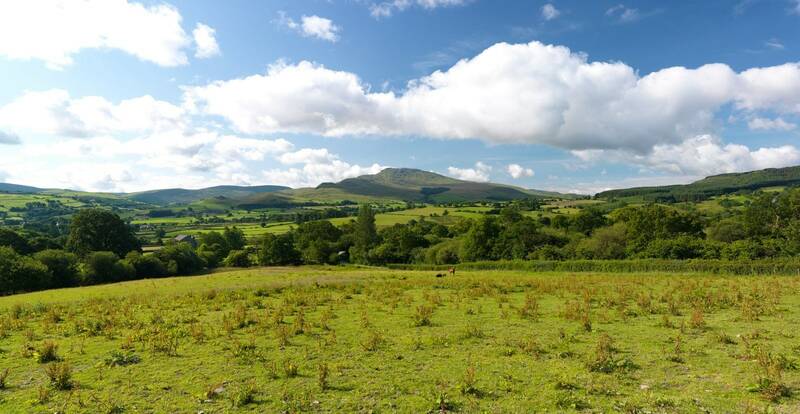 Enjoy homecooking and 5 star luxury quality in a peaceful and wonderful part of North Wales.